A Frontier Airlines flight from Chicago to Florida in Indianapolis after being diverted because of a fuel issue. INDIANAPOLIS, Ind. 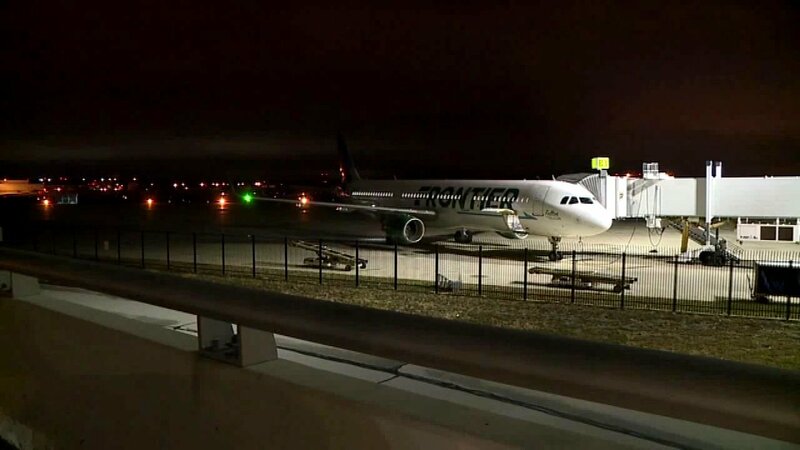 (WLS) -- A Frontier Airlines flight that left Chicago Sunday night had to be diverted to Indianapolis because of a faulty indicator light, the airline said. The flight was headed for Palm Beach, Florida. It was supposed to take off from O'Hare around 5 p.m. Sunday, but it didn't leave until six hours later. Then the pilot declared an emergency and landed in Indianapolis. The passengers had to switch planes. Frontier said the plane was checked and is back in service.